The idea of course is that sourcing products locally increases the likelihood that products are hand-made with attention to detail, impeccable quality and unique design features. Perhaps local products may also be cheaper with the lack of ‘middlemen’ or transport involved in the production process. However, the decision between sourcing locally or internationally is not clear cut. Let us take a look at some considerations when choosing your supplier. These may sound self-explanatory but if not, well, explained, they can be easily missed. It is important to identify the decision criteria when choosing a supplier. That is which points you are willing to be flexible on and which points are non-negotiable. It is imperative to consider quality when sourcing your suppliers. At first glance, the optimal quality available seems to be a no-brainer however, for some things you may be able to sacrifice a bit of quality or a quality-name for a cheaper buying price. Timing, which incorporates both production and shipping times, needs to be considered. It may well be worth paying slightly more for a shorter production time because you would save in economical versus expedited shipping. Furthermore, another driver might be economic stability such as exchange rates or certainty of provision. Once all these things have been weighed up appropriately, it is possible to conduct feasibility analyses and decide on a supplier. 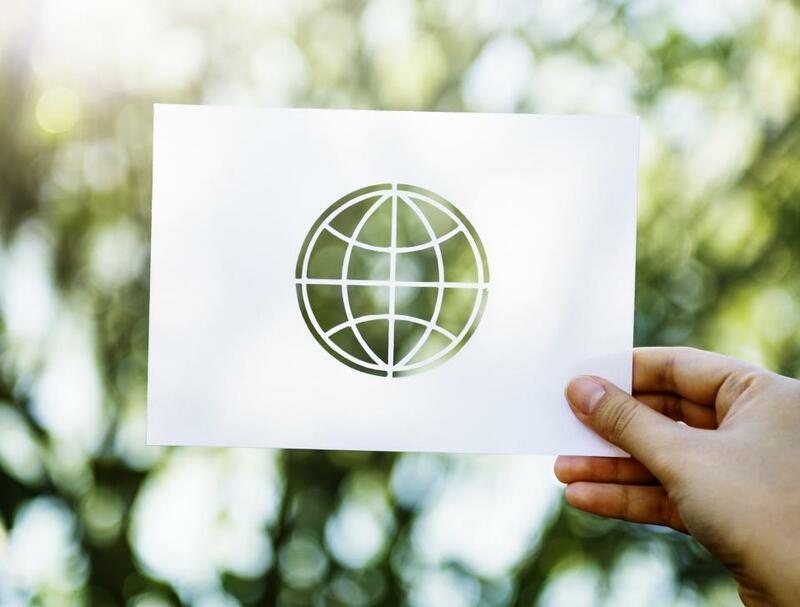 Sourcing products from overseas can often equate to low-cost country sourcing (LCCS), which is where products or materials originate from countries with exceptionally low labour and production costs resulting in modest purchasing prices. Such examples of countries where this is the case includes much of Asia, some of South and middle America and eastern Europe. This accounts for the epidemic occurrence of the words ‘made in China’ that we see all around us. As aforementioned, there are always shades of grey and the decision to source internationally should not be reached on price alone. It is important to consider the weight and shipping of the items as, despite lower purchasing prices from LCCS, it might make more sense to source locally to save on expensive, long and weighty shipping options. One of the fundamental reasons to source locally is the proximity of the purchaser to the producer. This means the purchaser has greater control over the final product afforded by frequent checks and clear, concise communication. As the consumer trend to support small and local businesses with organic and ‘wholesome’ undertones grows, locally-sourced items increase in popularity. Therefore, sourcing locally almost turns into a marketing directive where what the customer wants, the customer gets. For a company that exists in a low-cost country, sourcing locally could well be the cheapest option. Likewise, for other countries, it could be the cheapest option due to savings with shipping. However, small and local plants are less prone to mass production, which drives up manufacturing costs and so, more often than not, local, boutique-level quality comes at a premium. Sourcing locally or internationally is not a simple, cut and dry decision. It needs to be made after identifying the key decision criteria, what is vital and what can be compromised. Only after these have been found, can research on suppliers commence. It is important to also view suppliers as a partnership and so it takes work as well as requiring a length of time to get to know each other and each other’s respective capabilities. Of course, any decisions around ordering of material or inventory stock are far more informed and stress-free when precise knowledge of current stock and future needs are known. For this level of expert knowledge, an inventory management software system is the answer as it is customisable with a team of people to help you get started.